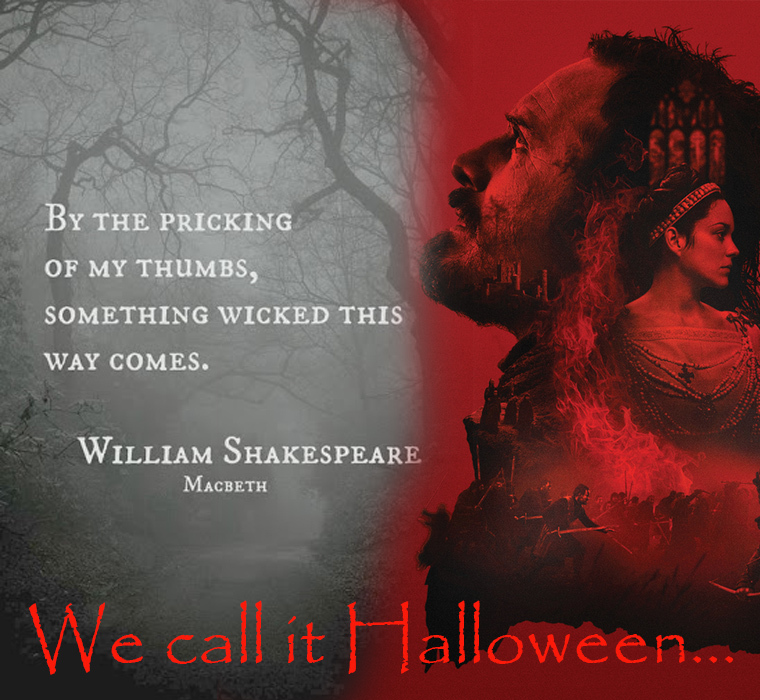 Shakespeare was no stranger to ghosts and other supernatural forces. They appeared often in his works. But now they are appearing here, in Delco. 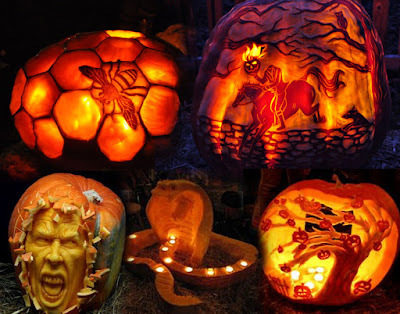 Because we're simply crazy about Halloween! 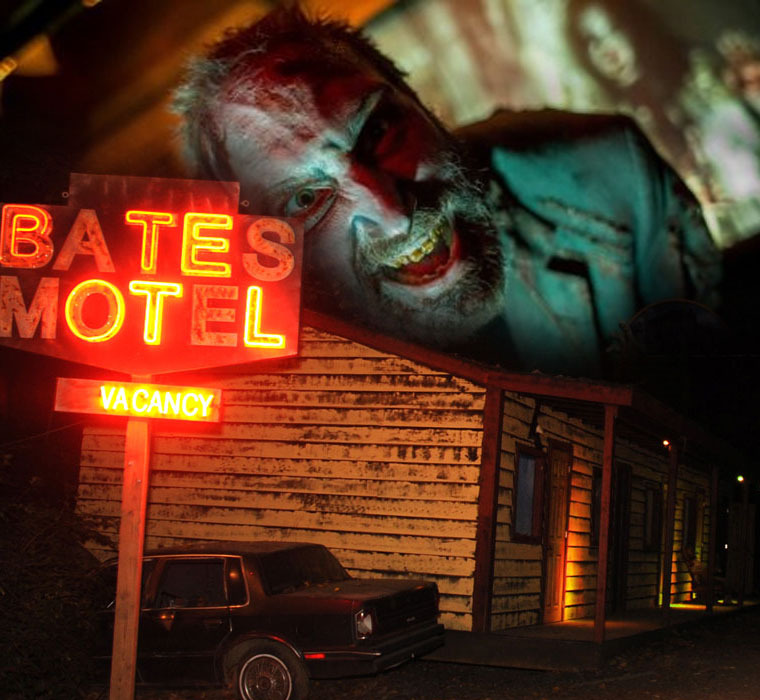 For 27 years, the Haunted Hayride has been scaring its visitors with amazing props, digital FX, great actors and extraordinary professional makeup. 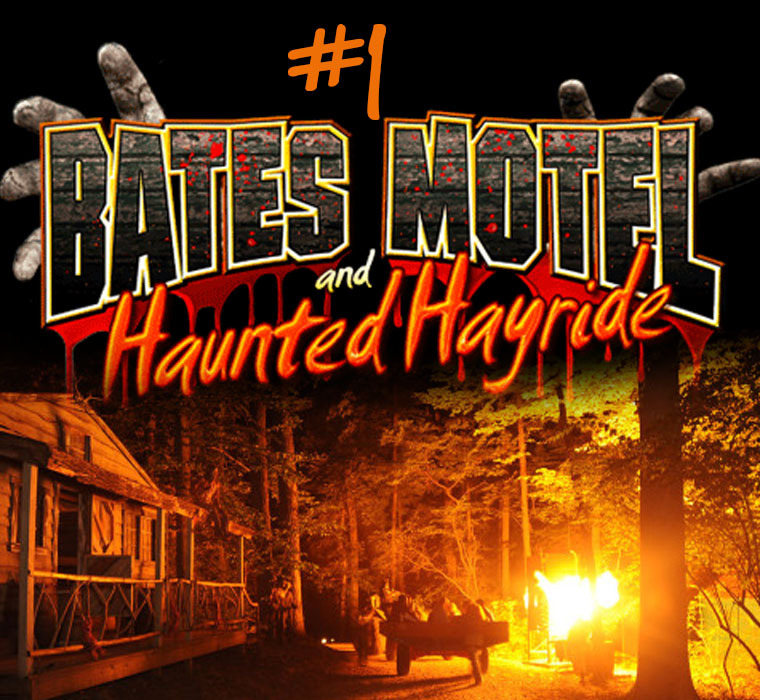 It has been featured several times on the Travel Channel and has been rated the #1 Haunted Attraction in America by Hauntworld Magazine, USA Today and many other national publications. • And a 200 foot long cave...and you'll never guess what's inside...!#$%#! Meet them now through October 31st, performing in a half-rock concert, half-theater show at People's Light! "Imagine Bram Stoker in a blender with Riot Grrrl Feminism..." ...that's the slogan for this bloody good show, on stage now through the 31st at People's Light in Malvern. At the forefront of Such Things as Vampires are The Preventers, a traveling band of musicians who arrive in town with a mysterious mission. They share “The Book of Mina” to ward off an encroaching, malevolent presence. 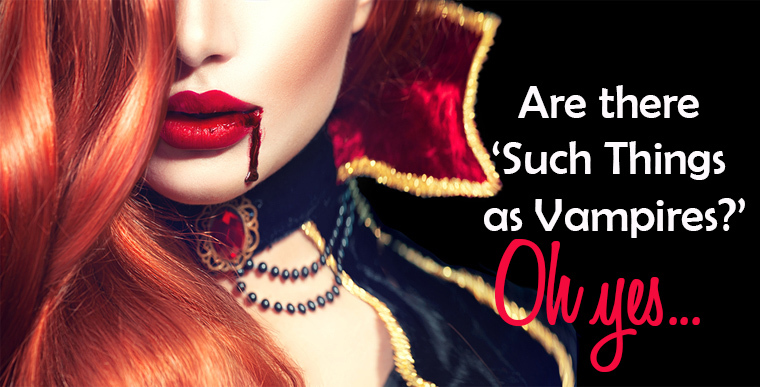 The Book chronicles the great love between two young women, Mina and Lucy, and their encounter with The Beast, Dracula. Recommended for ages 13+ View the content warning. 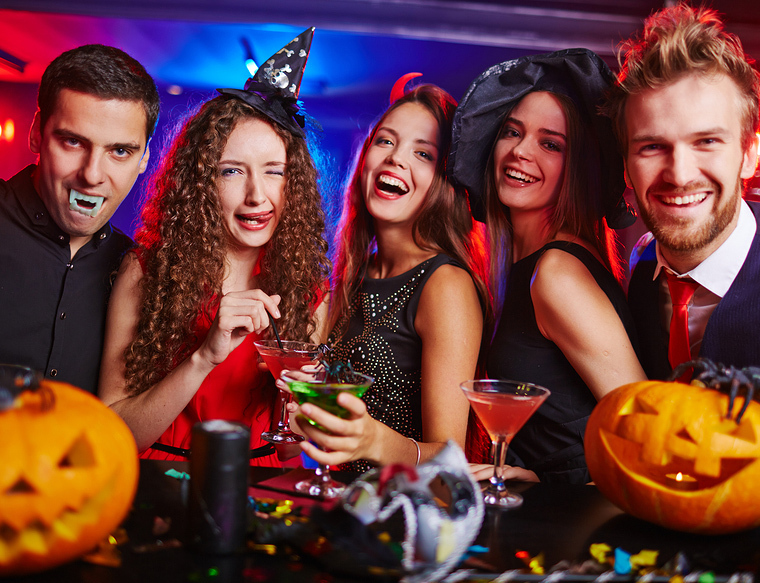 If you are 18 or older, follow up the last performance of the show, with a Glam-Vamp Halloween Bash with seasonal drinks, gourmet desserts & light fare, a kicking playlist, and a costume contest. Imagine this...you and a small group of friends or strangers) are locked in a room without a key. 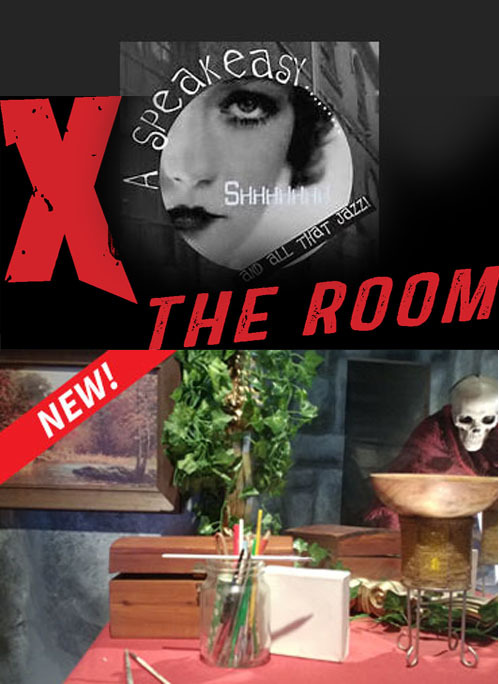 You'll need to channel your inner Sherlock and start collecting clues, solving puzzles and de-coding riddles...if you want to get out! Media's Xscape the Room is in its 3rd year of providing live escape games which, throughout the year, have become the hottest new date night, girls night, birthday celebration or team building experience. 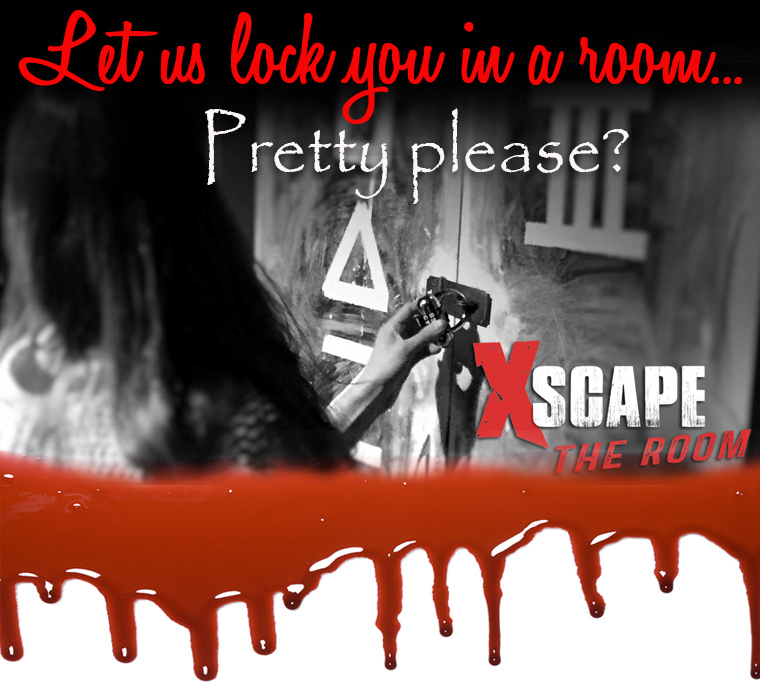 But over Halloween month, when you're locked in a room with friends, co-workers or total strangers...it can be absolutely freak-out worthy! $28.00 a person, and at least 4 players are needed for a quality game. The best times are had with the maximum of 10 players. Click below for more details. PumpkinLand at Linvilla always reminds me of the Wizard of Oz. There's the Scarecrow...the Witches...and the Corn Maze is like a yellow brick road calling your name. There are even little monkeys, but ours are adorable, racing from one thrilling site to another, their eyes like saucers and their voices tinged with wonder. 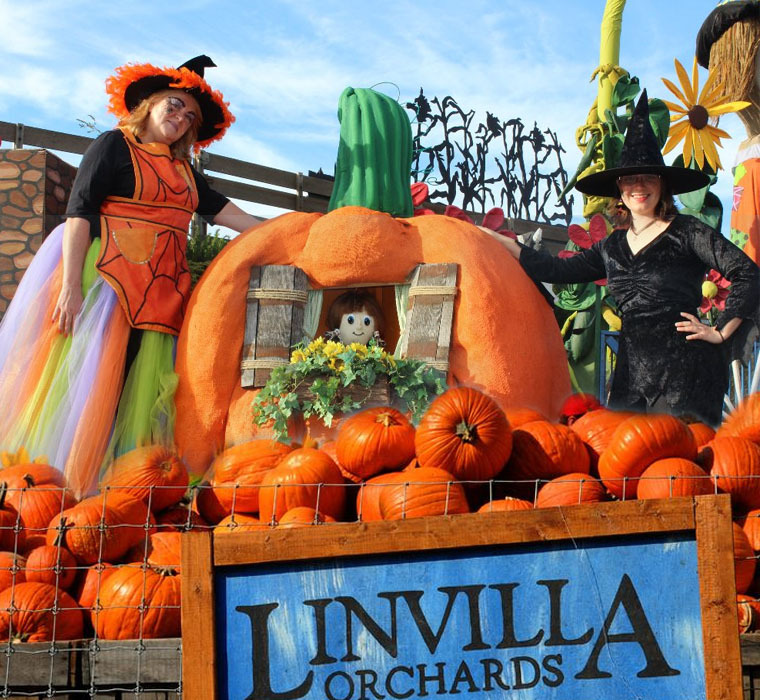 There are mountains of pumpkins everywhere — straw bales, corn shocks, toys and fall decorations -- plus a week of twilight-time jack-o-lanterns -- Autumn Moon & Witches House hayrides -- and ghoulish Halloween brews and treats for every taste and budget! 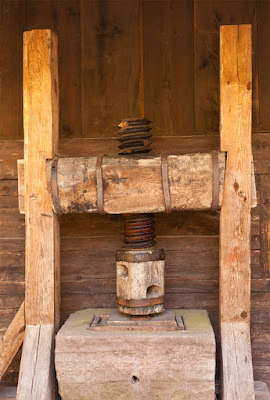 Independent historian Mark A. Turdo of Pommel Cydery will be demonstrating tools, techniques and research on historic cider making. If you (like me!) prefer fermented grapes, Chaddsford Winery will also be sampling their toothsome and delicious wine. Only if you're an apple! It's a medieval cider press. 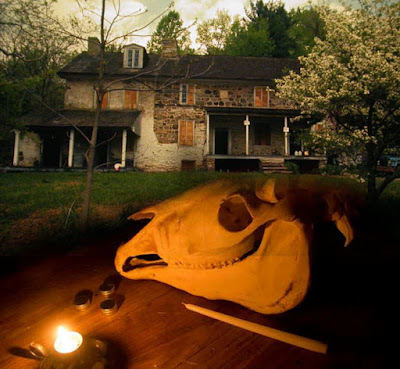 As for the tormented side of Tavern Talks this month, listen to tales of those long gone with Delmarva Historic Haunts and Laurie Hull-McCabe, local author and paranormal investigator. Guests will also learn about funerary fashions and make their own “cobweb” cards. Tavern Talks is a monthly experience (not a lecture!) 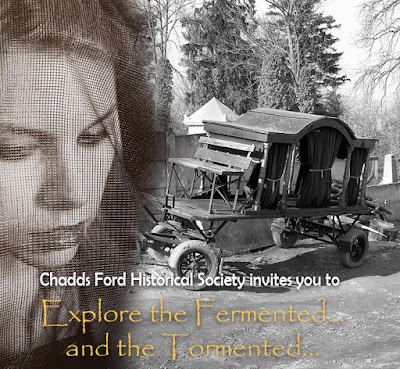 aimed exclusively for adults 21 and older that focuses on unexplored aspects of early American history and culture, with hands-on activities, food and drink tastings, demonstrations, and more. SO RESERVE NOW or prepare to be disappointed! History guides will lead you into the night...back into time...for a creaky, eerie walking tour experience at one of the most haunted sites in the County. Members $10, Non-members $12. Must be 10 or older. Tickets only available through pre-registration. Tours are approx. 1.5 hours and start every 30 minutes. historic Grange Estate in Havertown for their annual Pumpkin Painting & Scarecrow Workshops. But before you come, send the kids on a 'stuffing' hunt around your home, gathering a bag full of old tee shirts and other fluffy household items to stuff and plump up your newest family member (the scarecrow). Other materials are supplied at the workshop. Or maybe your family would rather adopt a Pumpkin for the porch... The Pumpkin Painting Workshop starts at 1:30pm and is $5 per pumpkin. And don't forget to take a tour of this historic estate...learn its history and enjoy refreshments from 1 to 4pm. 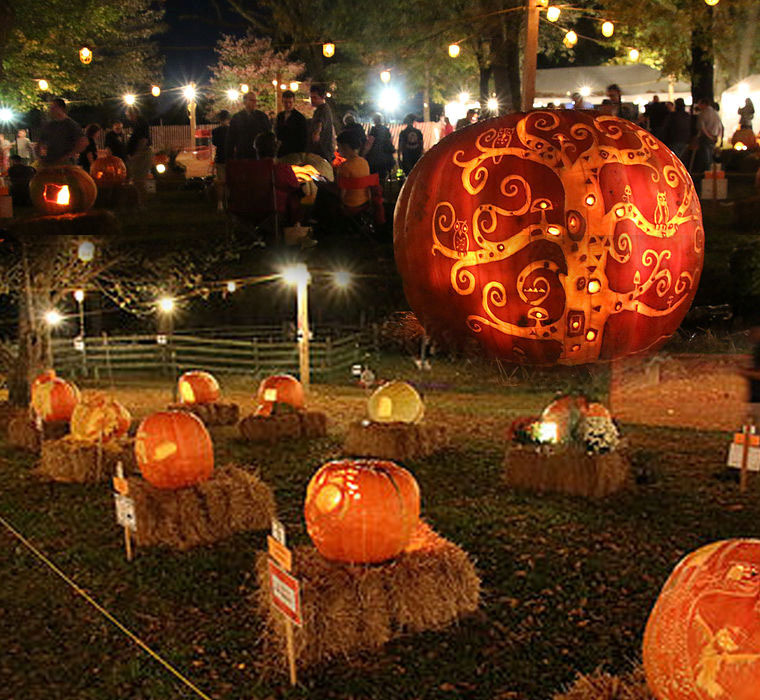 Chadds Ford Historical Society's Great Pumpkin Carve is one of the most anticipated events of the year, so mark your calendar and bring the family for fun, magic, live music, hayrides, pumpkin painting, and more. 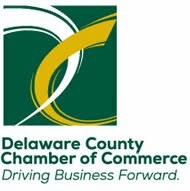 This year's event is Thursday October 18th through Saturday, the 20th. They've expanded the pumpkin patch, extended the hours, brought back the Haunted Trail and will feature local foods, beer, wine and cider! There are more than 60 carvers, both amateur and professional, sculpting, sawing and chiseling giant pumpkins – some weighing up to 400 pounds – before crowds of enthusiastic onlookers. Barns Brinton House, next to the Chaddsford Winery at 630 Baltimore Pike. 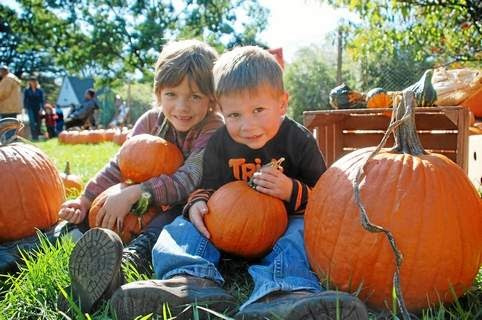 Enjoy two full days of fall family fun at Tyler's Annual PUMPKIN DAYS FESTIVAL. Saturday & Sunday, Oct 20th and 21st from 10am to 5pm. Make Halloween memories that fun, creative and perfect for family photo-ops! 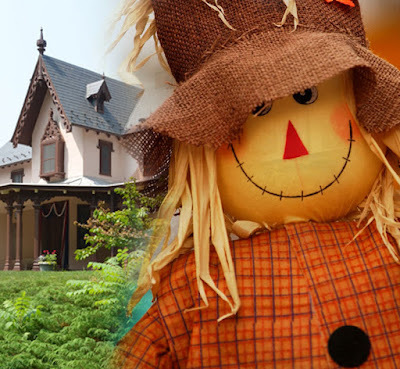 Make your own scarecrow, or take a hayride through Tyler’s fall colors. And of course, there will piles and piles of PUMPKINS! Buy lunch at Tyler and spend the day. Chose from pizza, sandwiches, hot cider, fruit, snacks, and ice cream. Pumpkin Days is a fundraiser for the Arboretum, and is proudly sponsored by Wawa, Inc. No pre-registration required. 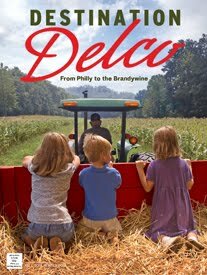 FREE admission for members, compliments of Wawa. Free parking at Penn State Brandywine with shuttle service. Save time, buy your tickets online now. Click here to purchase tickets in advance! PARK AT TYLER: LIMITED SPACES AVAILABLE. $10 by advance purchase. Admission rates: $15 for adults $13 for seniors (65+) $9 for youth, students*, and active military* Children age 2 and under are admitted free.